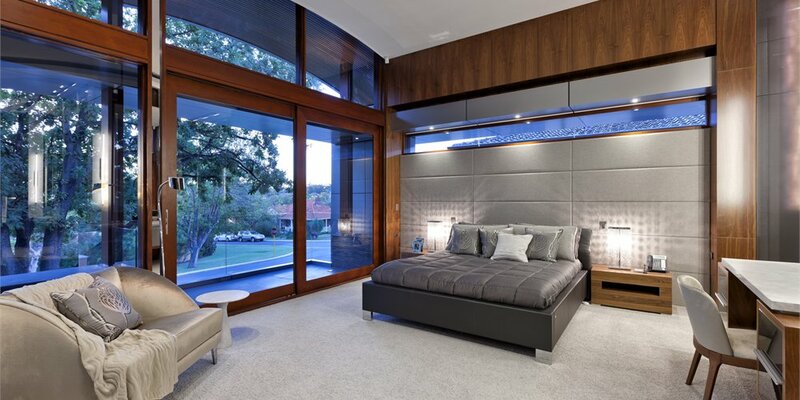 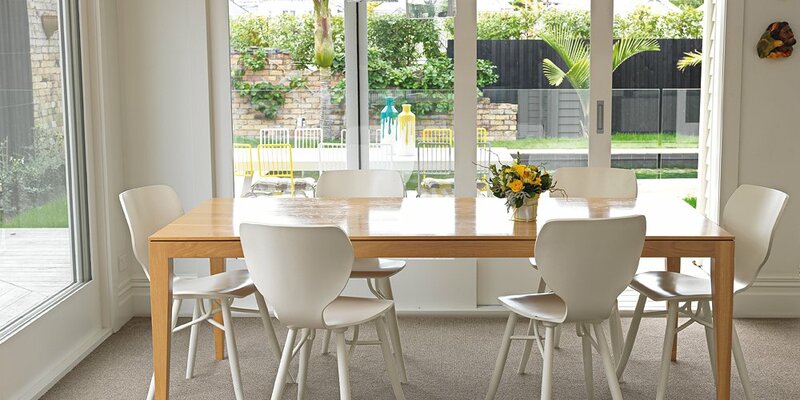 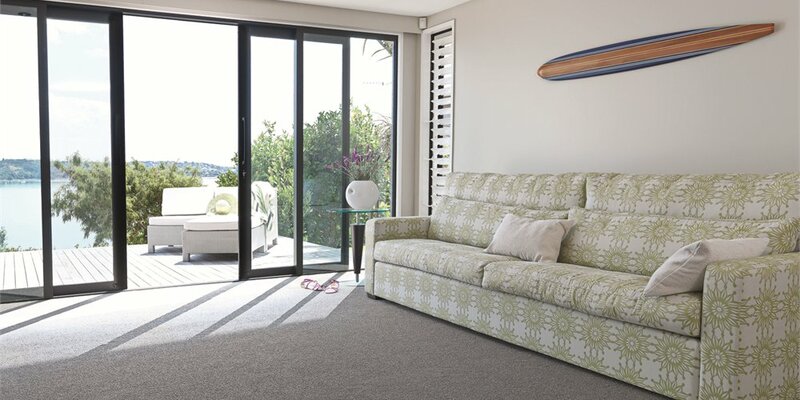 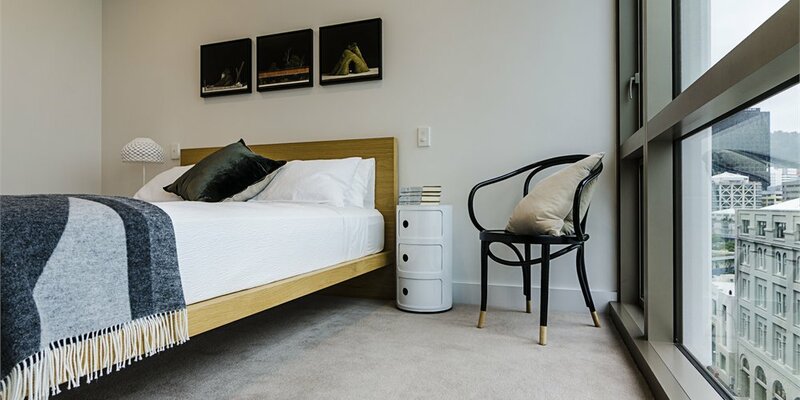 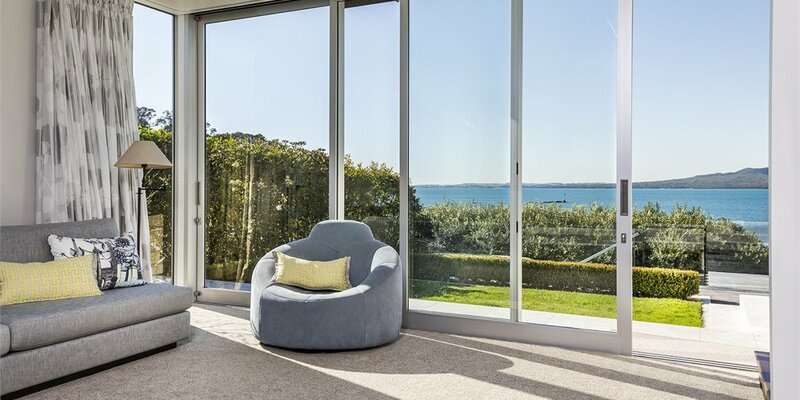 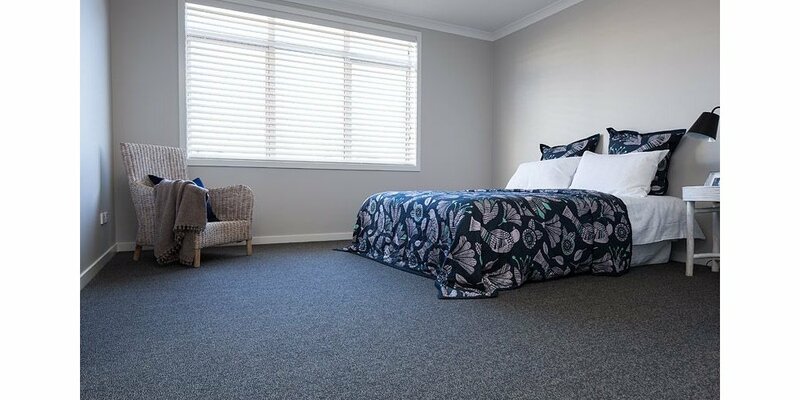 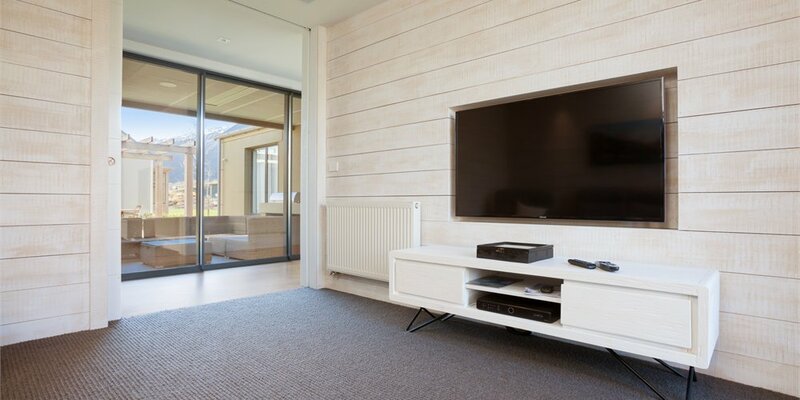 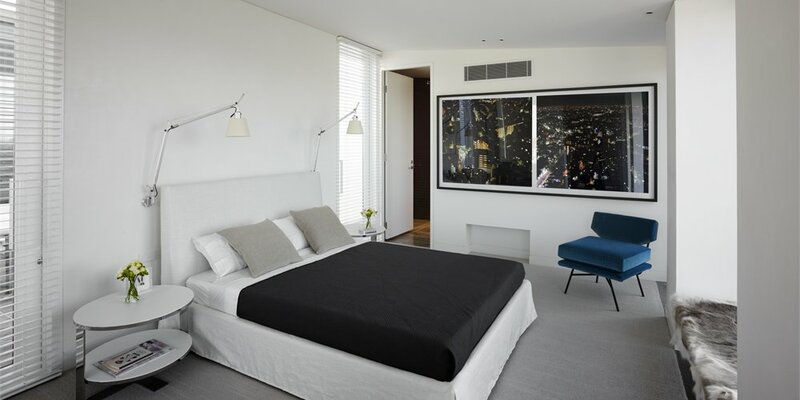 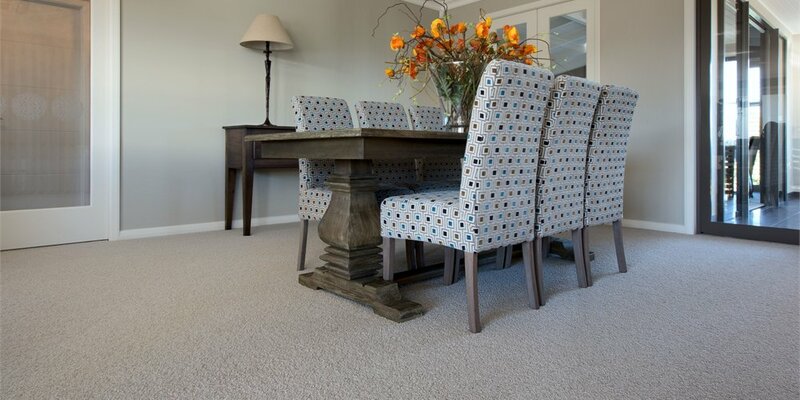 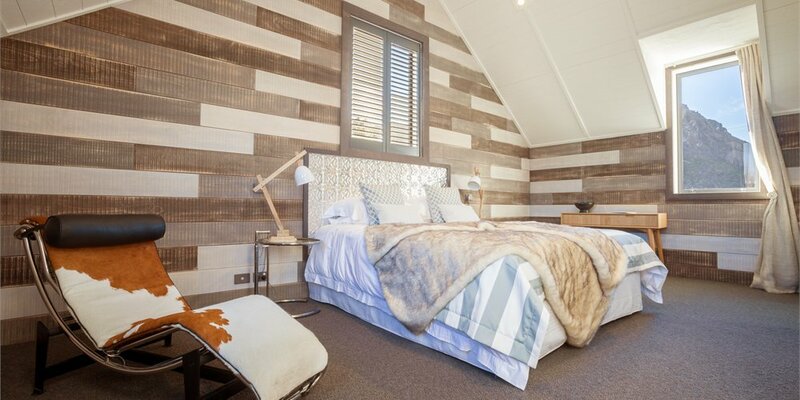 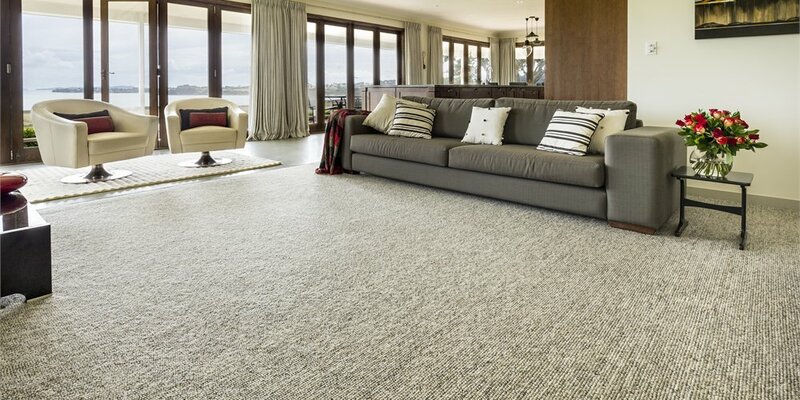 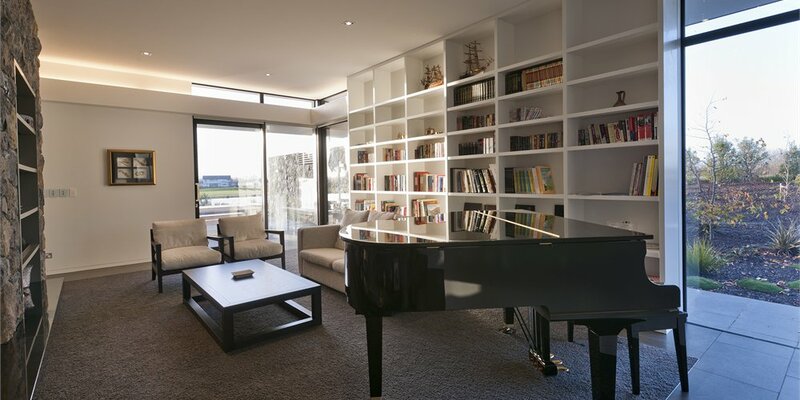 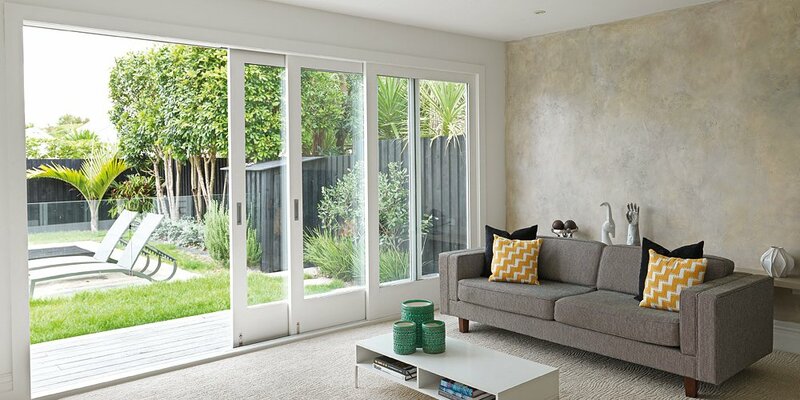 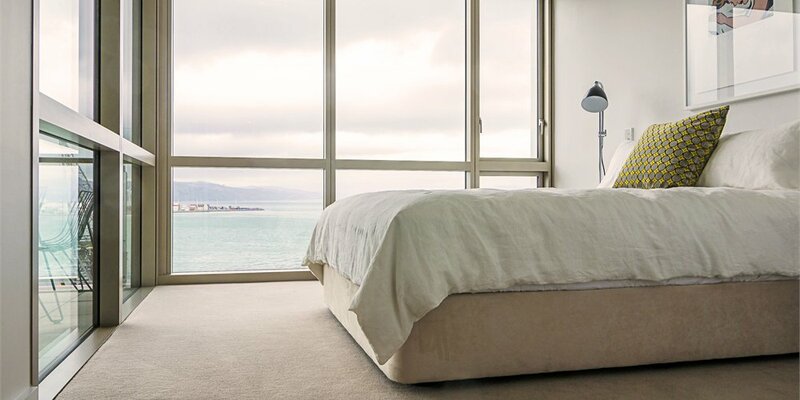 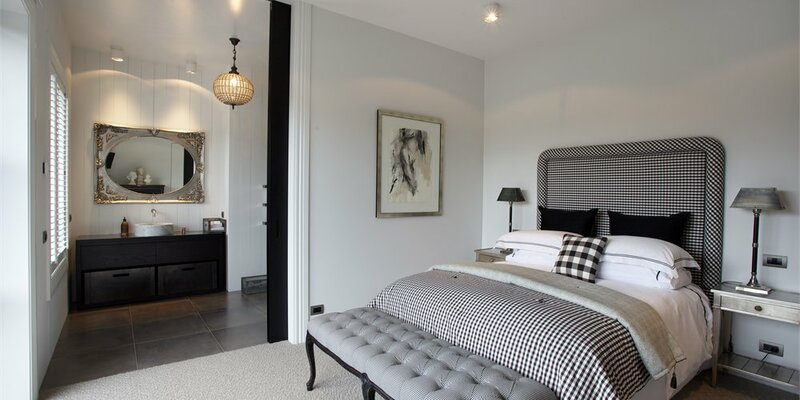 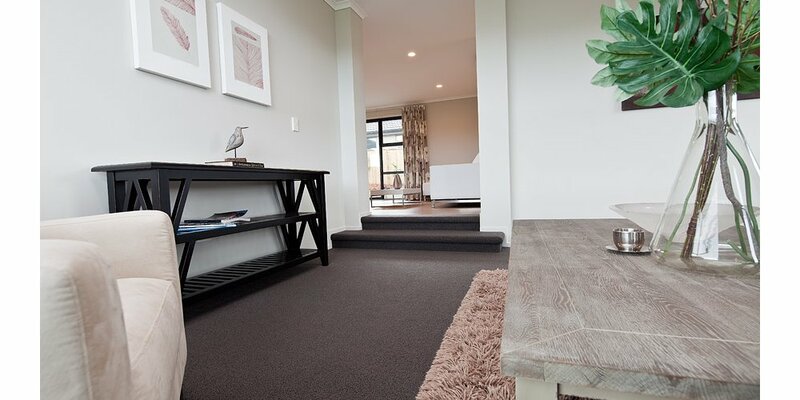 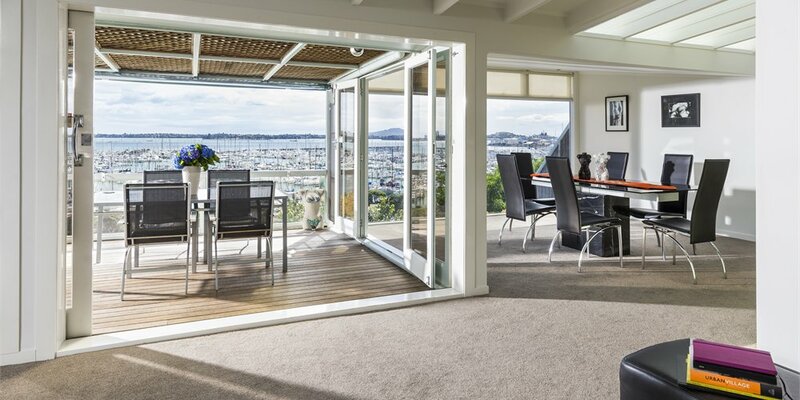 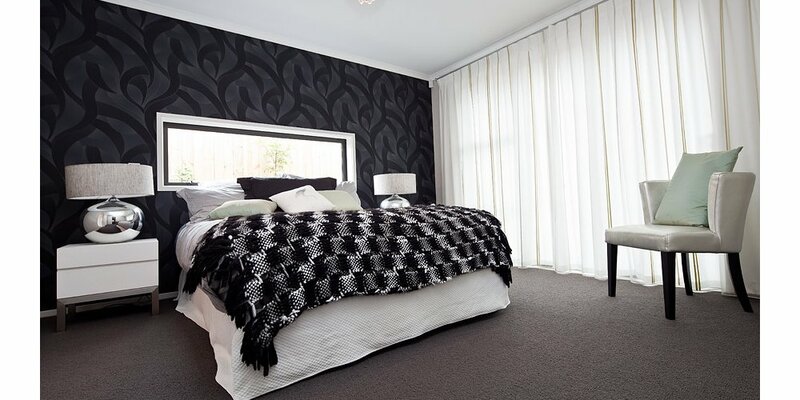 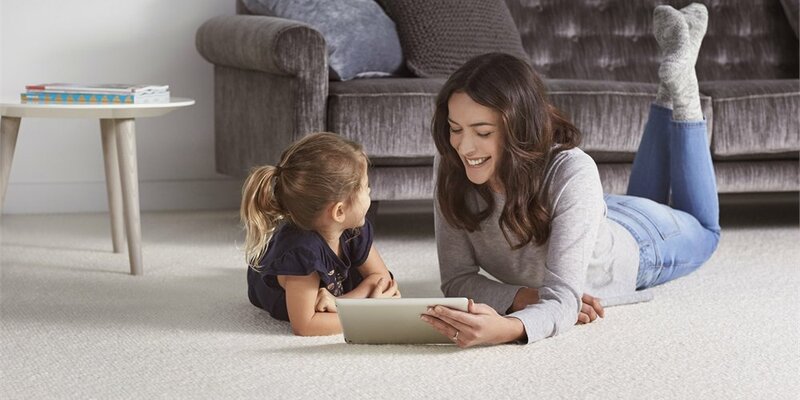 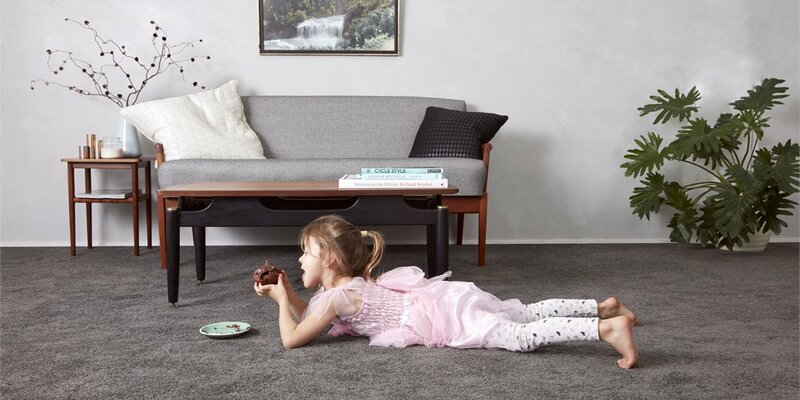 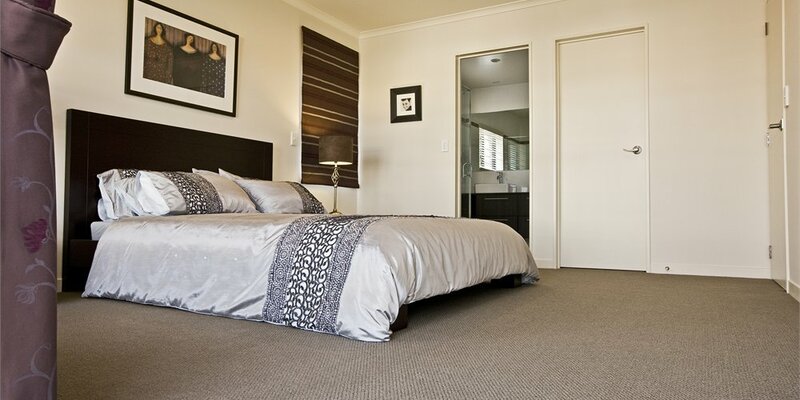 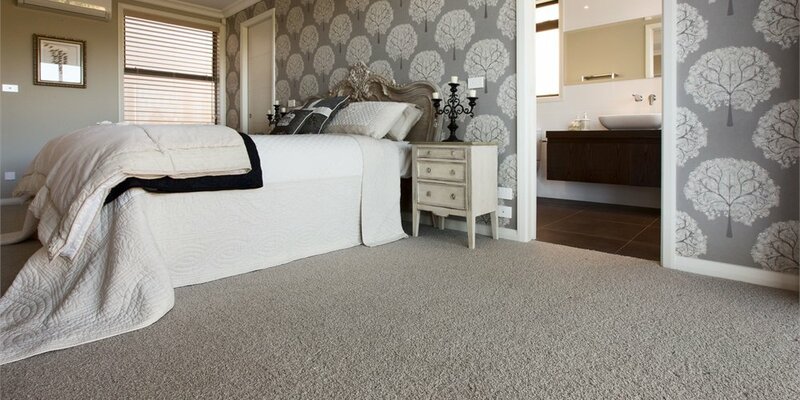 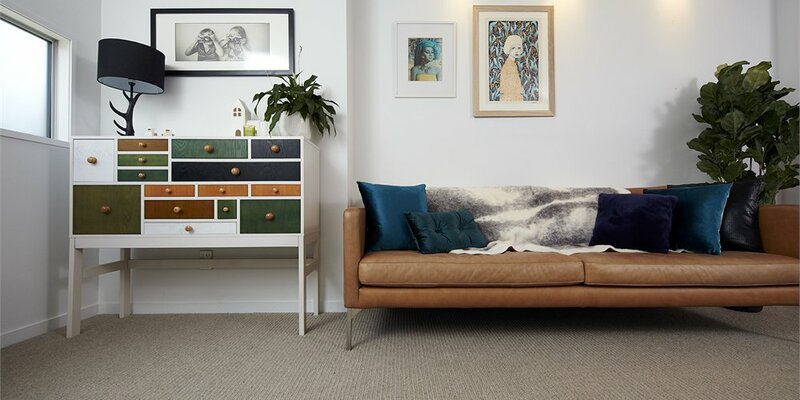 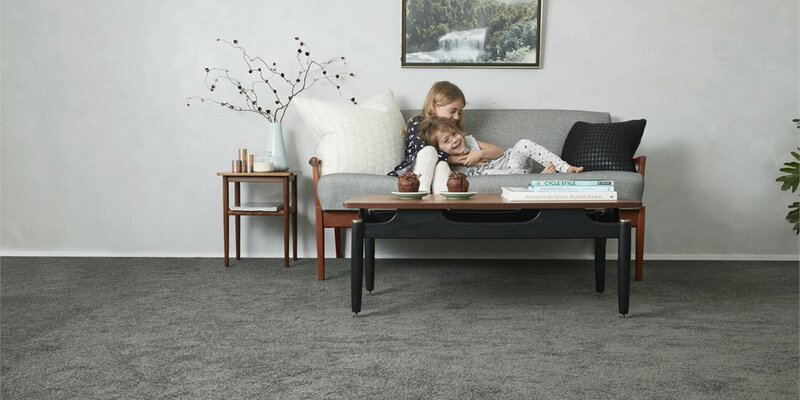 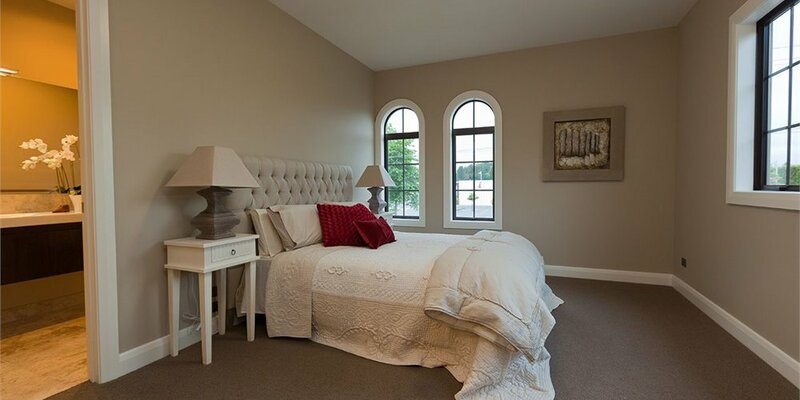 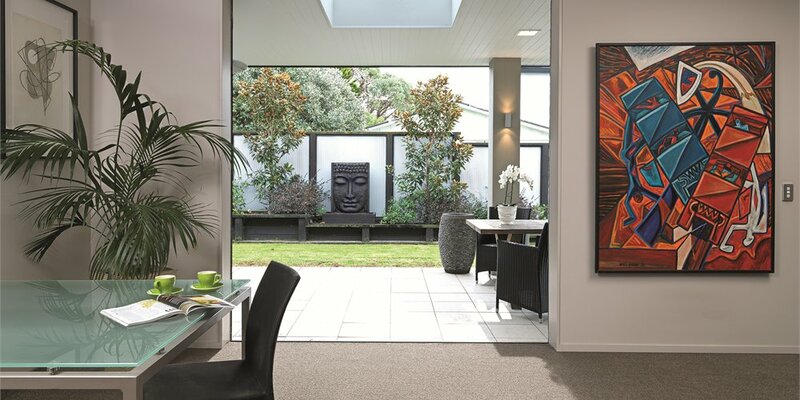 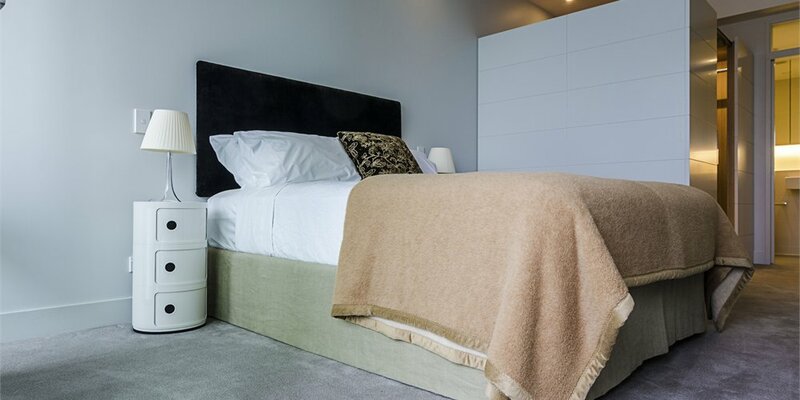 We provide Sydney homeowners with a wide range of residential flooring solutions, including premium wool carpets, synthetic carpet, carpets for rental requirements and entry level carpets. 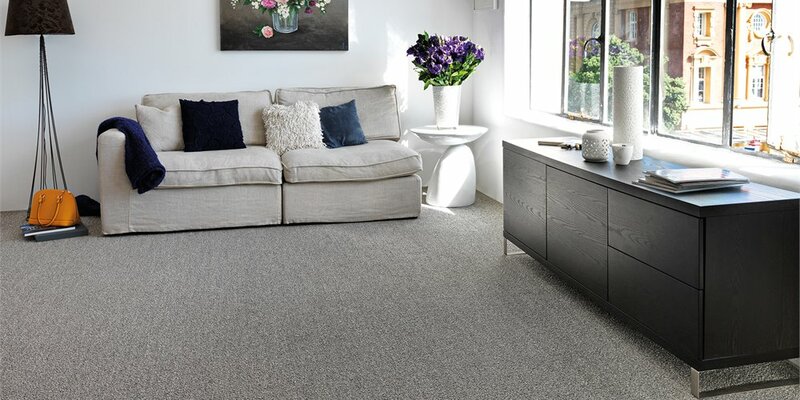 Our brands include Prestige, Cavalier, Brintons and Godfry Hirst. 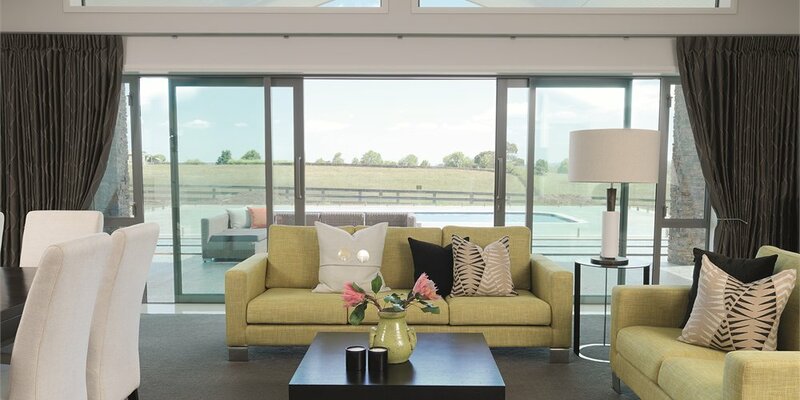 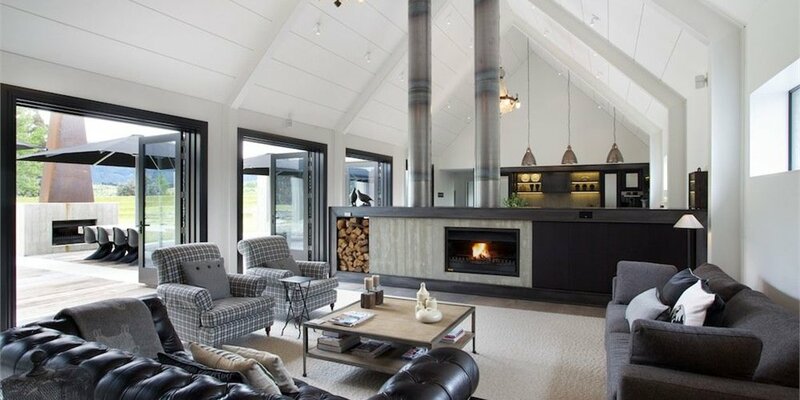 To view our complete residential range please contact our sales team.